We had so many deserving nominations for our Gift of Hearing this year our staff found it especially difficult to pick just one. This year’s recipient is Maria Zavala. Marie is a mother, grandmother and great grandmother to a large family who loves her very much. Marie is a caretaker to two (soon to be three) children. 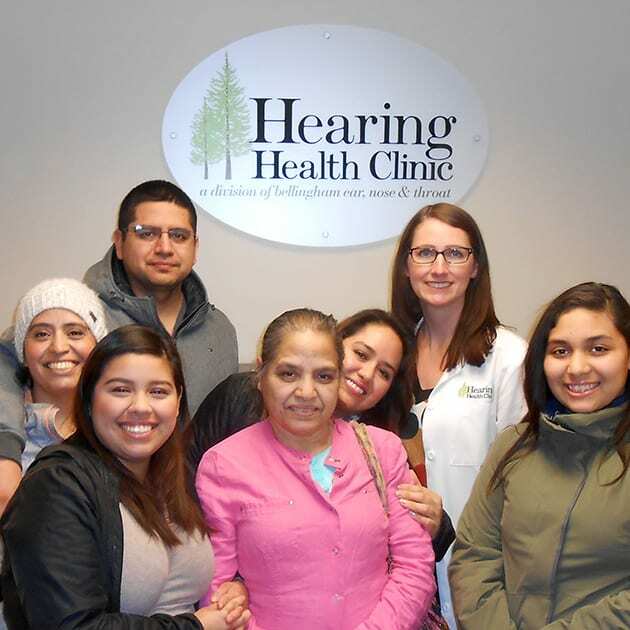 The whole family is thrilled that Maria received our gift of digital hearing aids, accessories and batteries. This gift also includes 3 years of services related to the evaluation, selection, fitting and servicing of the instruments. Congratulations Maria.